What you put next your skin matters. 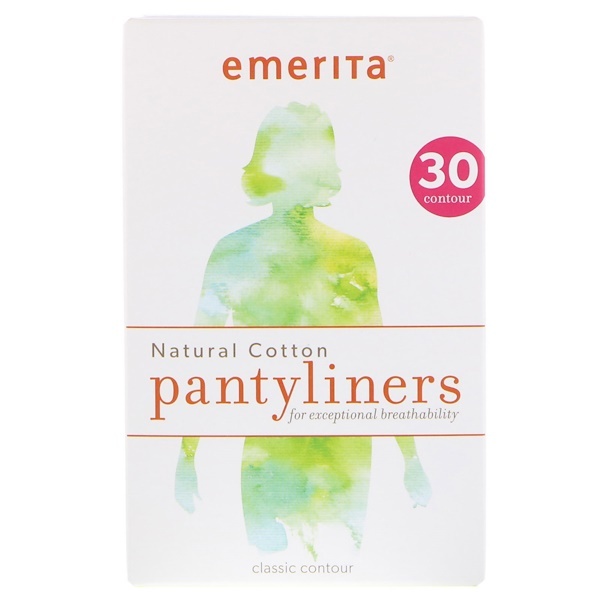 At Emerita, we've been improving the health and lives of women since 1978. Because cotton is naturally white, it does not require chemical bleaching for whitening. The cotton we use in our pads is cleansed with a mild hydrogen peroxide solution, so our products are made without chlorine/dioxin. Keep chemicals way from this very chemically absorbent area of your body. For daily, use light days or as a tampon backup.